Developer alert!!! 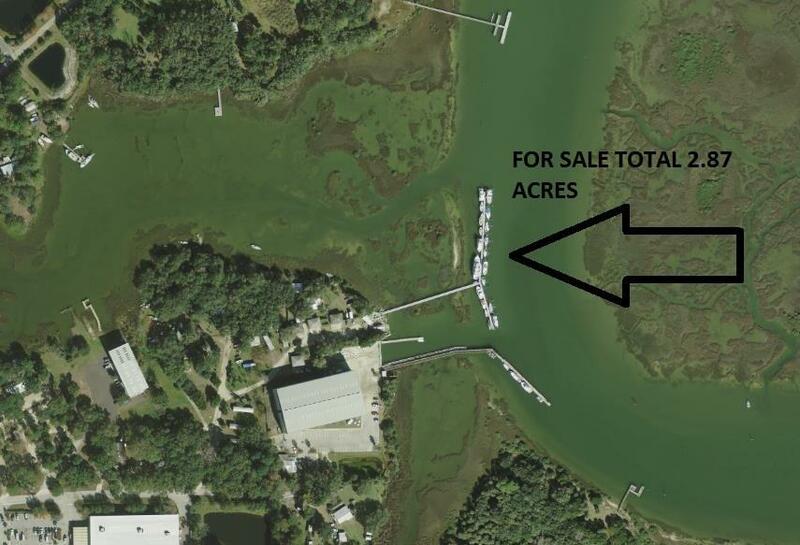 This 2.87+- Acres of water front property with additional parcel available for a total of 9.2+- Acres. The current zoning for the 2.87 Acres+- is CHT that can be used for Marina, Hotel, Restaurant, and several other commercial application. 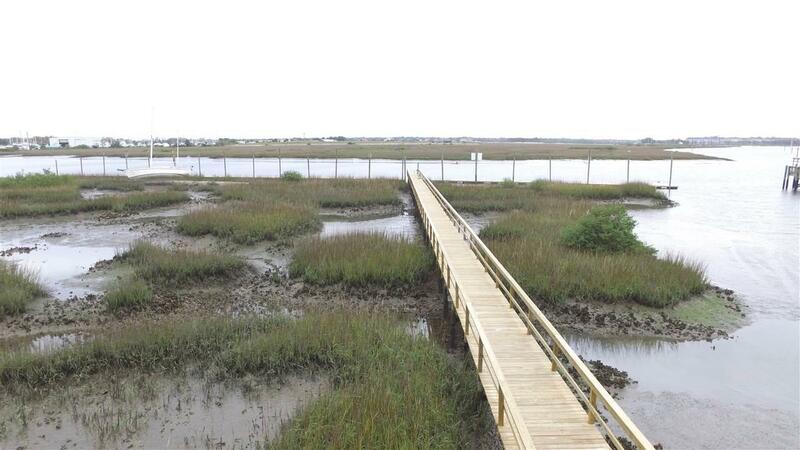 It has a currently an establish Marina that has been fully reconstructed and a 420 ft deep water floating dock. 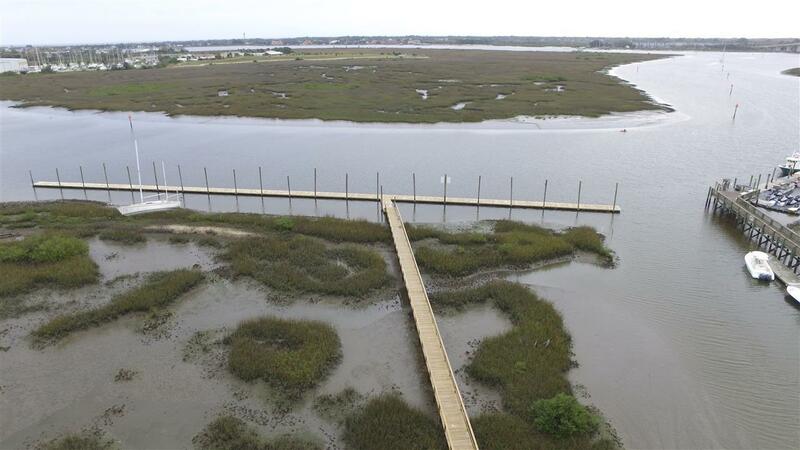 This marina has room to expand to add even more slips and has currently a beer and wine license, 1 house and 4 concrete building, and an office. 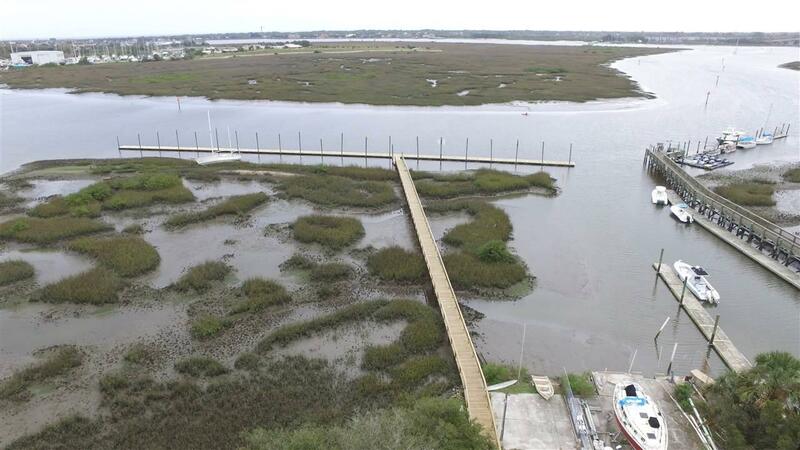 St Augustine is in great need for water front restaurant where boats can tie up and enjoy good food and beautiful atmosphere of being on the water. Great opportunity for tour boats as well with a short trip to the city marina and historical sites. Located in prime location, property is off US1 south near SR 312 within 1 mile from Flagler Hospital, Grocery store, and more.